So today’s post is slightly different and quite lengthy! I wrote this piece a while back, but I didn’t really have anywhere to post it – but I am trying to expand the content of my blog to include such things as music, food or places, without taking off the beauty focus of course! Because it was written in October time, some of the phrasing such as ‘yesterday on the X Factor..’ won’t be correct but I hope you can look past that! Enjoy.. It just goes to show, a good publicity team and an interesting private life really helps in the sales of music. Last night I watched Katy Perry on the X Factor, and I just think she is an amazing and interesting woman – so at about 2 AM last night I impulse purchased her new album PRISM. I’m not even a massive fan of Katy’s music, though admittedly I do have a few of her classics on my iPod, I would have never of seen myself actually buying her album and to be honest with you Katy, at some points today I’m beginning to wish I didn’t. The whole album is dedicated to her break up with womaniser, and also love of my life, Russell Brand and the subsequent shift to her new found love, John Mayer. This album is literally her diary in song form from the years 2011 – 2013 and of course I want to read that diary, but 16 songs on an album about it can be a little dreary. It’s interesting really, originally this article was a tongue in cheek look at Katy Perry’s new album, yet it’s difficult to criticise something that is so clearly personal and close to the artist’s heart. Perry suffered badly in the relationship and that is clear throughout the album, although I truly hope it’s a great success for Katy – which I’m sure it will be at first due to her dedicated fan base – I can’t see a lot of number one song’s emerging from this album just yet.. But who knows.. Perry is a strong woman with a strong fan base to match. What strikes me most about this album however, is what could have been and what could we have lost.. Imagine a world where Katy and Russell were still together, would she have had a Teenage Dream style album again? Or was the break up a blessing that pushed her to a different direction where we now have the powerful and catchy Roar and the most beautiful, By the Grace of God. My transition of feelings have been an interesting throughout this article, and I feel a lot of people may go through the same thing. At first your expectations are set at a Teenage Dream style, and after the first play you just wish you never bought it. But listening to the whole album and remembering what she went through, I think this is a beautiful, personal, empowering and most importantly honest album. 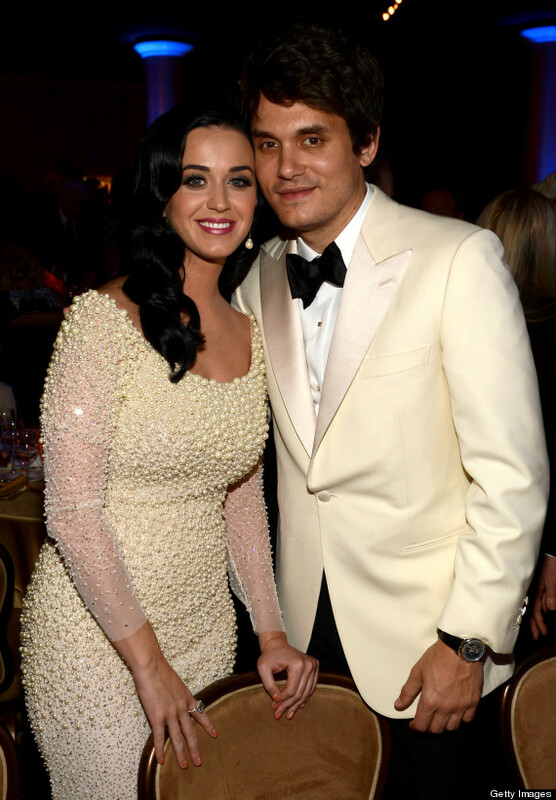 Katy has transformed and grown into a woman. And the answer to the question… no. Russell should not receive a pittance from this album, as this is pure Katy at her best.